Here you can find links to downloads of our newsletter and podcasts in one lovely handy place. We’ve tried out a few styles of newsletter and now we’re Mailchimping with the best. Sign up for the new style newsletter here. 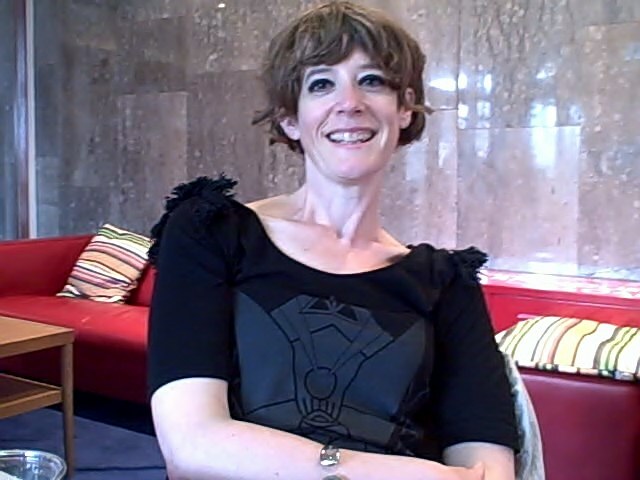 March 2011 Newsletter (Link to Facebook page) Our roundup of exciting International Women’s Day events. Kent networking group and new Youtube channel. October 2010 Newsletter (PDF, 252kb) Featuring news on what we’ve done over the summer, playwright Shiona Morton’s thoughts on attachment, reviews and reading suggestions. Films from She Writes events, interviews with Interesting and Inspiring women in the theatre, our new guide to careers in the theatre and more to come! 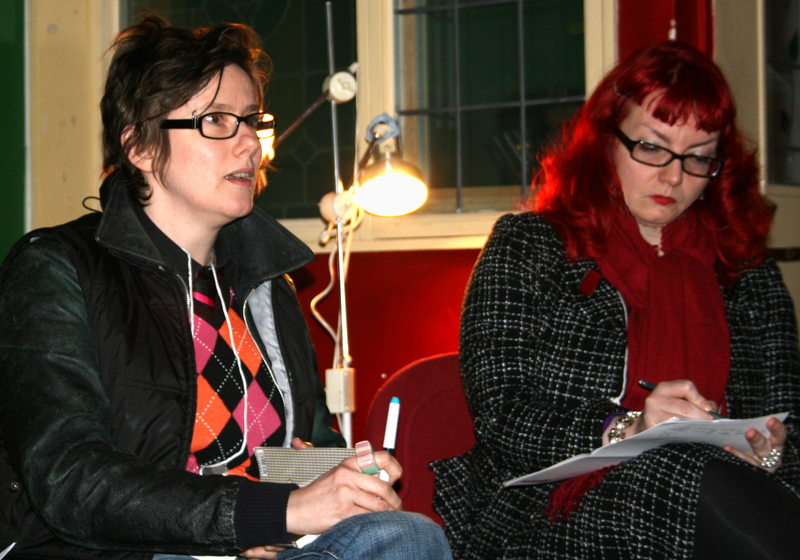 Here are all the Podcasts from the 17percent mini-festival of discussion and showcase nights on 11 and 12 March 2010. Plays from March 11 2010. Plays from March 12 2010. Each theatre has their own different standard, every writing course or tutor has their own different standard. You can find advice online on many sites. Check whether the theatre or competition you are sending your play to has a suggested formatting. I format my scripts the way I was advised by a playwright who had worked with the Royal Court, but her way is different than others I have come across. Here you can download a stage play example. This is just the way I do them, but it’s fairly standard.